Coastal Prep is a highly individualized program, and we are committed to helping students overcome any obstacles such as enrollment technicalities, transcripts, course selection, and transportation. All enrollment inquiries should start with a phone call to our Enrollment Specialists at Cape Assist at (609) 522- 5960 to request information about Coastal Prep. 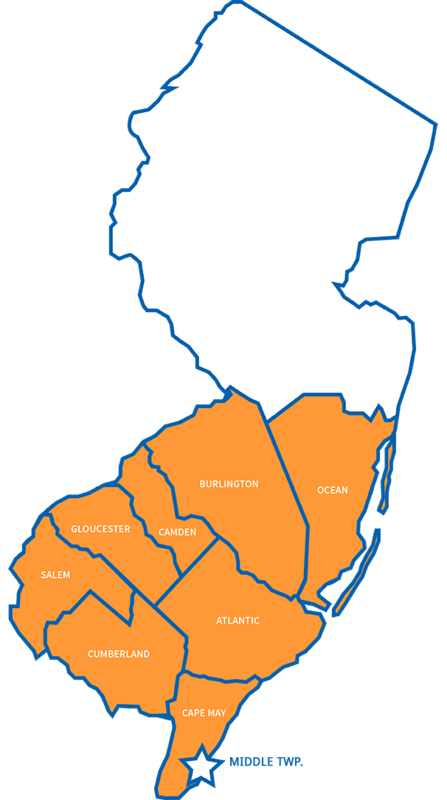 We serve students from New Jersey’s eight southern counties: Cape May, Atlantic, Cumberland, Gloucester, Salem, Camden, Burlington and parts of Ocean. Toni has been in the field of education for 20 years as a teacher, supervisor, school-based administrator, and district-level instructional director. 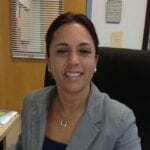 She is the co-leader of the Coastal Prep program initiative and the primary advisor on its educational aspects. Toni will ensure that Coastal Prep will help students meet their academic courses and graduation requirements. Katie has been involved in substance abuse prevention and counseling for 20 years, and she has worked diligently with educators to develop in-school programs that help prevent disorders, and to foster supportive environments for adolescents. 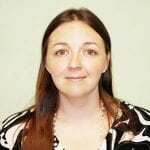 Katie’s role is to manage Coastal Prep’s support services so that recovery doesn’t impede academics and vice versa.